Well, it has been a while since I posted some of our favorite children's books and this post only contains a small portion of the best books we've read recently. However, I wanted to post anyway and hopefully I can get onto a more regular posting schedule with these. 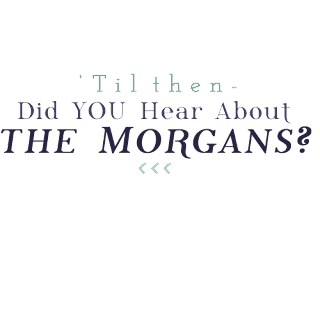 We shall see! 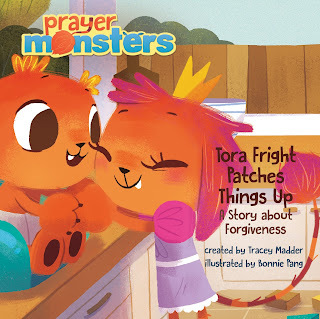 This book in the Prayer Monsters series, Tora Fright Patches Things Up, by Tracey Madder was a great lesson in forgiveness and such. 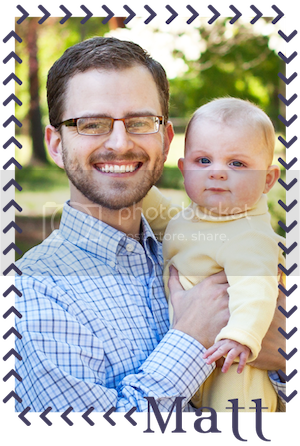 an easy ready for any age child. The particular story is very relatable for young children. Several years ago when Mason completed the summer reading program at the library, he received this book. It remains one of his favorite books. The onomatopoeias in this book are awesome and are honestly my favorite part! The book goes through a full day in the life of city. It's super fun! I think I've shared Lisa Wheeler's dinosaur books before. 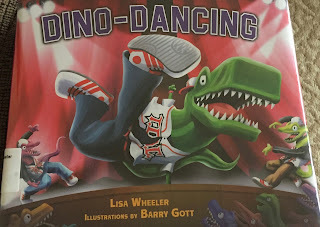 This book, Dino-Dancing, is the newest one and we just got it from the library. It's super fun sharing about the dinosaurs competing in a Dancing With the Stars type competition. Mason hangs on every word! Here are a few of our favorite Christmas books, too. I wrap all of the Christmas books at the end of the year and next year, I will pull them out and the boys will open 1-2 every day between December 1st and Christmas. He's learning so much! He walked over to me after he had #2, looked up and said, "Biaper!" Matt and Mason were in the living room playing and Matt said, "Let's go check on brother" because he was in the kitchen and unusual banging. Mason went all the way to the back door and didn't see him. Maddox was under the desk playing with a toy and taking his socks off. Matt and Mason were cracking up! **Looked out the window for the first time for a firetruck. On, 12/7, "bye bye da"
Several years ago, we decided that Christmas Day would be a pajama day in our house and that has continued strong. This year, we woke up and just hung out for a bit awaiting Grandmom and Granddad's arrival and the following breakfast/brunch. We ate a delicious casserole, cinnamon rolls and fruit with fruit dip. Matt read from Luke. Here are the faces around our table. After eating and quick clean up, we let the boys open their presents. We had them take turns and that really spread it out which was extra fun! I love this man. He makes the day extra fun even when I may start to stress! A group shot. 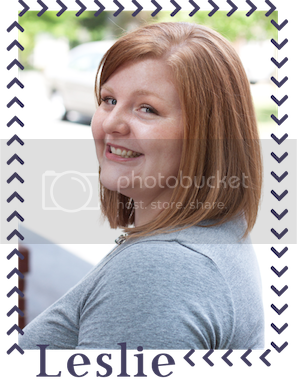 We were impressed with how these turned out! Mason climbed up in Granddad's lap and watched Frosty The Snowman. This little guy was wide open on Christmas Day! Our family sent pictures from their Christmas Day, too! I missed saving one of the pictures of Holly and Mitch unfortunately! Grandmom and Granddad visited for a good part of the morning and when they left, Maddox laid down for nap. Mason and Matt built houses and fire stations. I prepped our snack spread for mid-afternoon. It was just as delicious as always and we are still enjoying its goodness! That evening we watched football and ate more snacks and hung out. Maddox was pure silliness! There was so much relaxation going on the whole day and we thoroughly enjoyed our time together. 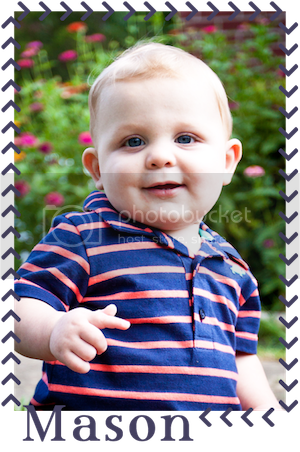 When asked, Mason said his favorite part of the whole day was having Grandmom and Granddad over to visit. Yep, he gets it!